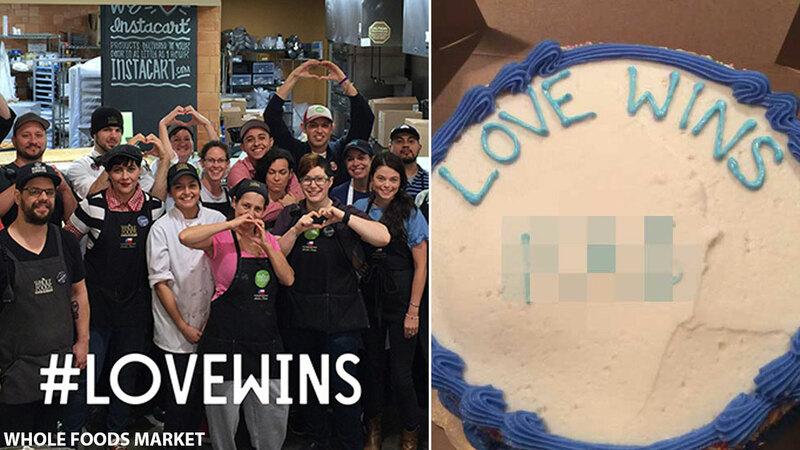 AUSTIN, Texas -- A gay Texas pastor who sued Whole Foods after he bought a cake that he alleged had a slur written on it in icing has dropped his lawsuit against the grocer. Jordan Brown of Austin dropped the suit and issued an apology on Monday. Brown said he was "wrong to pursue this matter and use the media to perpetuate this story." Whole Foods vigorously denied the allegation when Brown first came forward in April. The Austin American Statesman reports the company released surveillance video that it said showed Brown was lying and filed a counter suit against him. The company said in a statement Monday that given Brown's apology and public admission his story was false, it sees "no reason" to move forward with its lawsuit.